"Great EHR for Medium Sized Networks"
Ease of use and simplicity is a selling point. Perfect for medium sized businesses. Able to access it from just about anywhere. Multitude of different options to simplify your clinic day. Interface needs significant work to be ore up to date with the times. More regular updates. Better integration with hospital system would be beneficial. Template creation could also use a more simplistic approach. Consider the size of your network before considering to work with Acumen. Allows for quick documentation and ease of use improves workflow which does not inhibit or provide a barrier to patient care. Able to document quickly and efficiently, which improves getting patient's in and out quicker. The fact that the price is cheaper than the competition and it is easy to use. Implementation team chared us for trouble shooting issues that were not our fault. The Acumen team was extremely helpful. They guided us through our implementation with our enterprise cloud, bringing together multiple internal groups that worked in silos for years. 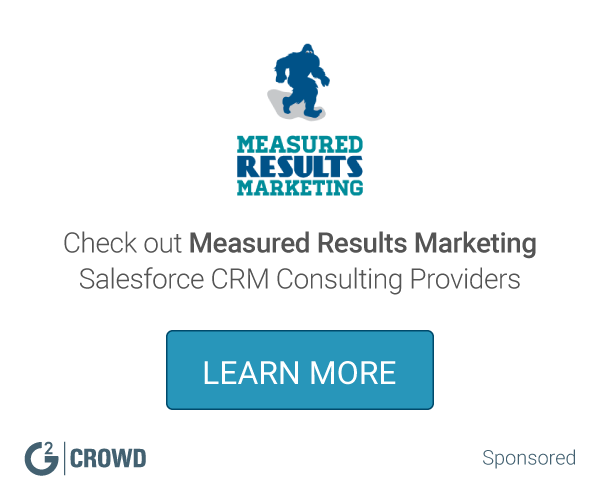 * We monitor all Acumen reviews to prevent fraudulent reviews and keep review quality high. We do not post reviews by company employees or direct competitors. Validated reviews require the user to submit a screenshot of the product containing their user ID, in order to verify a user is an actual user of the product. Hi there! 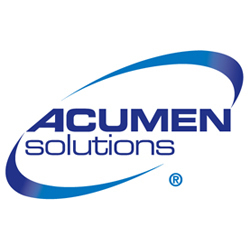 Are you looking to implement a solution like Acumen?